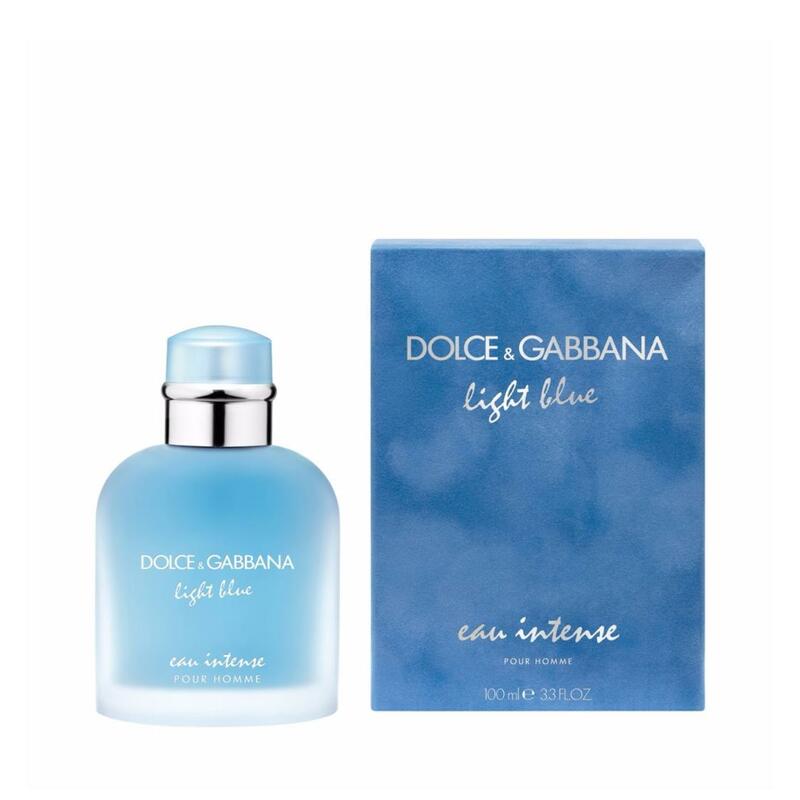 Receive a pouch and duo bathline (worth $55) with $130 nett spend on Dolce & Gabbana products. An unique signature more intense and sensual than ever. The addictive cocktail of acidulous fruity notes makes the freshness last even longer. A frosted outside & new colored juice are reflecting the deep blue of the sea and intensifing the mediterranean seduction.